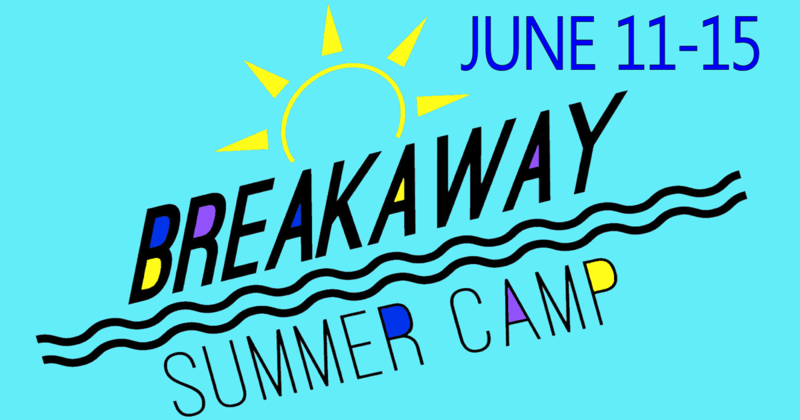 Breakaway Kids Camp is June 11-15 in Carlinville, IL for current 3rd – 6th graders. We will have fun competing on color teams, swimming, playing in the gym, mini golf, archery and of course, the amazing services that happen each night! If you have any questions or need financial assistance, please feel free to ask Pastor Craig. This is a life-changing week and we can’t wait to have you join us! After the 1st step is completed, you will receive emailed instructions for step 2. In order to receive the discounted price of $199, both steps of your registration must be completed before May 1st, otherwise, the price will increase to $225 till May 15th and $250 after May 15th. If you need financial assistance, please contact Pastor Craig at craig@lhcweb.org before you register for additional instructions. Financial assistance will only be available until April 23rd. If you would like to volunteer to be a counselor or support staff at the camp, or if you have any questions, please contact Pastor Craig.